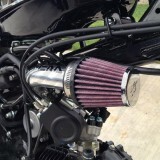 Chimera Engineering Honda Grom 125 Short ram air intake system. 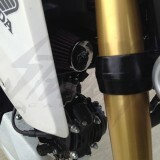 Direct bolt-on intake system that will allow your Grom 125 / MSX 125 to breathe! Built-in air snorkel that will help increase air flow! 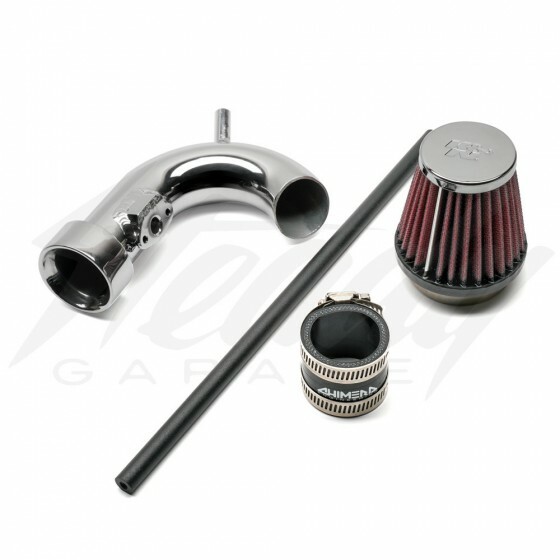 Unlike other intake kits on the market, the Chimera Short Ram Intake retains the OEM IAT sensor so that'll get the most accurate reading. It also recirculate the crankcase breather. 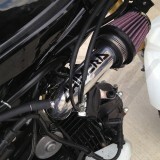 Comes completed with fairing rod and K&N air filter! Easy to install! You'll have fun doing it! 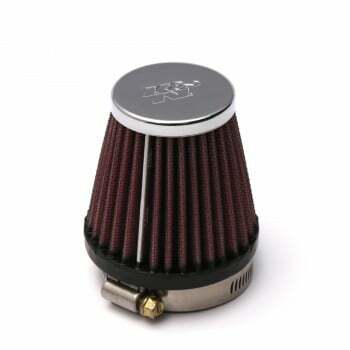 K&N air filter is pre-oiled with lifetime warranty! 2/15/15 - Product updates: For those who would like to purchase a water proof air filter, please select in the drop down menu to subsitute the K&N filter with a "Sprint Filter Water Proof Air Filter". The difference of $37.47 will be adjusted in the total price. Also see note below for those who are planning to use the Spring Filter. 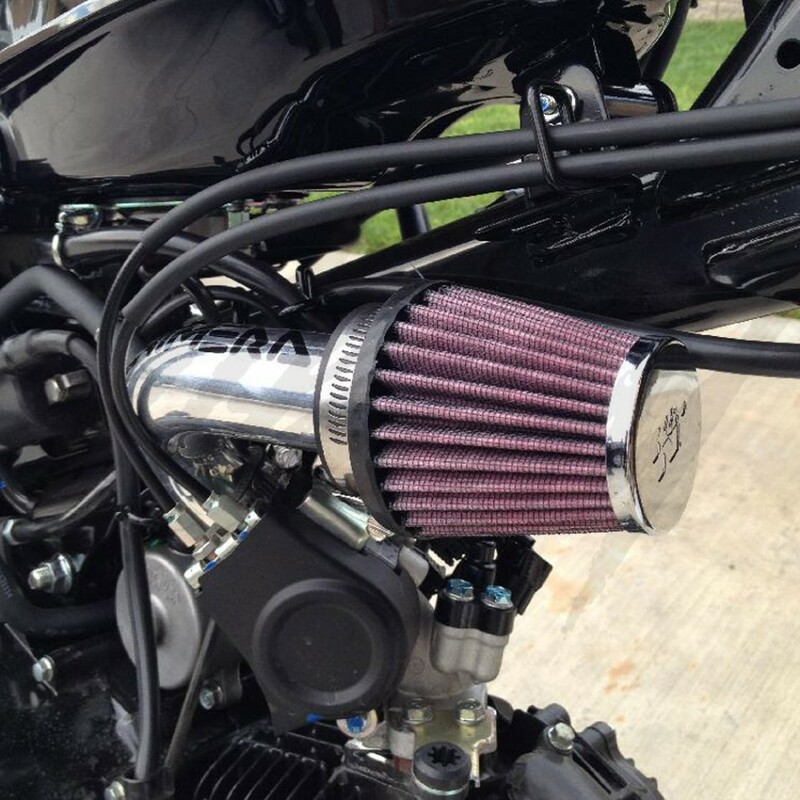 Chimera Engineering Short Ram Honda Grom 125 intake system will directly replace the entire factory air box without the need to modify anything! 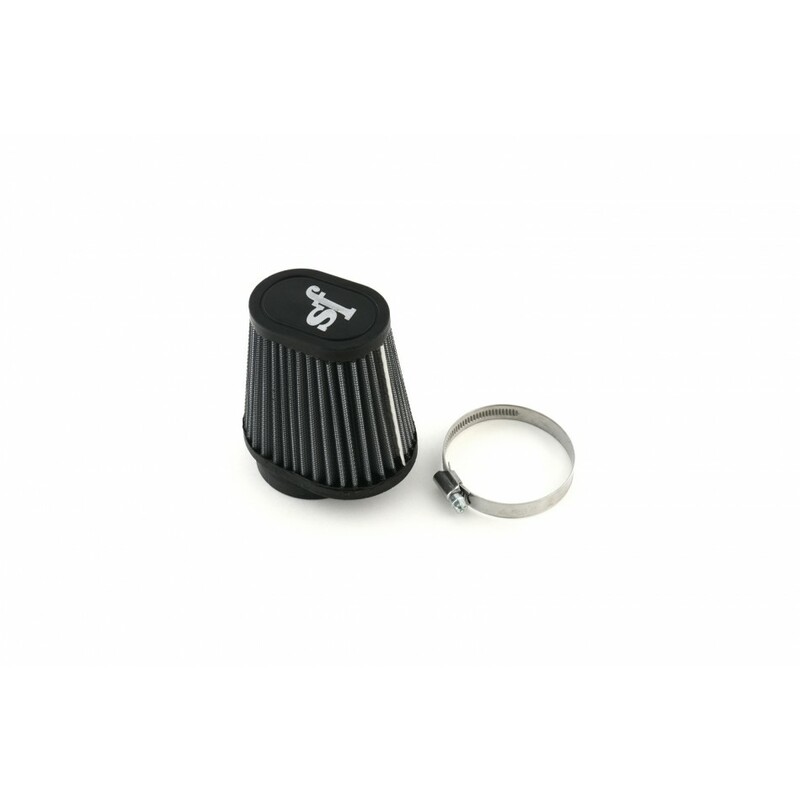 Chimera Short Ram intake is positioned to allow a more direct, more cooler and fresher air into your engine, giving you better throttle response and better performance. Increase air flow and at the same time, get a nice deep throaty intake sound while you cruise around! When it comes down to race time, you have the option to remove the air filter and expose a velocity stack/air snorkel to increase air flow! Made from aluminum and polished for the final finish. 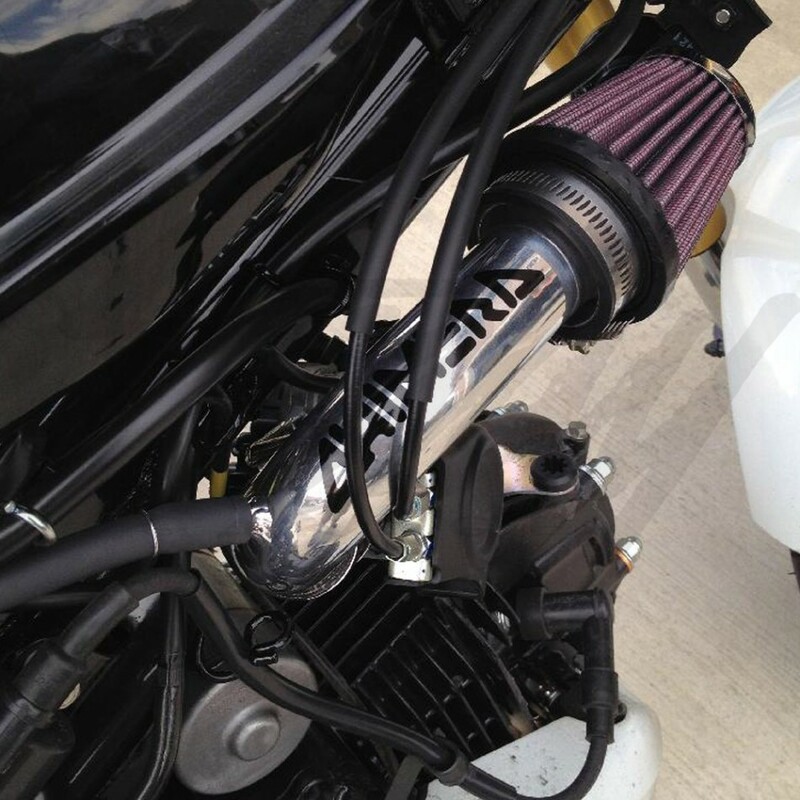 Chimera Engineering Short Ram Intake has been proven over and over again to increase HP without harming torque! This should the first thing to do on your Honda Grom! 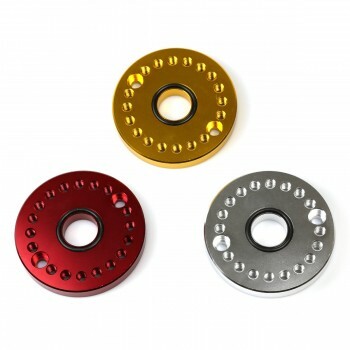 Intake outside diameter is 50mm, you could us any filter with a 49mm-51mm inside diameter if you desire to. ***Optional item! See drop down menu. OPTIONAL K&N Pre-charger (see drop down menu): for those what wants to keep their K&N air filters in tip top condition! The K&N PreCharger is a specially designed filter wrap made to extend the service interval of your K&N Filter when used in very dusty conditions. They are made from durable polyester material containing uniform micron openings. The PreCharger will stop small dirt particles; yet add little restriction to the airflow of the filter. The PreCharger is designed to be run dry and can be cleaned with K&N Filter Cleaner. Note: When installing the short ram intake, make sure the battery is unplugged. Before plugging the battery back on, make sure the IAT sensor is connected, otherwise, a check engine light would appear if you forget to plug in the IAT sensor. Resetting the ECU is recommended to erase the existing parameter and refresh itself to the new change. Please refer to service manual for ECU reset. Like any aftermarket air intake system for the automotive and power sports industry, not recommended to be used in rain. 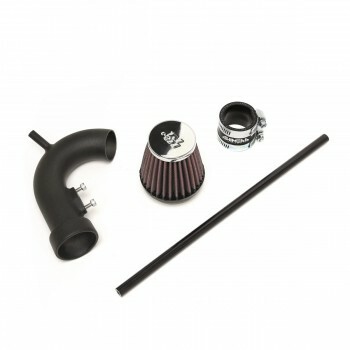 Sprint Filter Waterproof Air Filter Option: Sprint air filter overall size is a lot larger than the K&N air filter. Since the Sprint Filter is taller than the K&N air filter, depending on your intake placement, the filter may come into contact with the forks at MAX right turn. More than likely, you will never turn to full LOCK while riding, this shouldn't be an issue during riding.